Charlie is off on the first of his adventures with his family….to Hawaii. 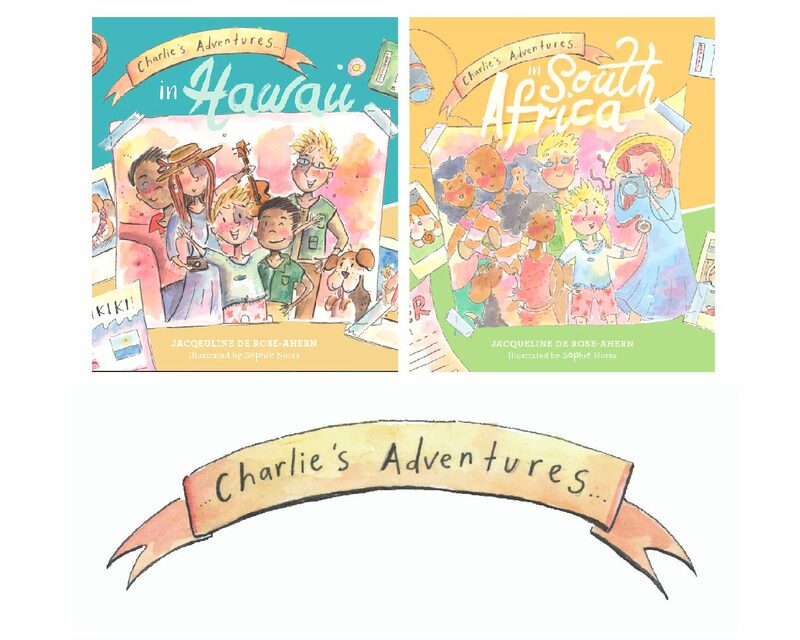 With his friend Kai and his dad Amoka, Charlie is set on a discovery of different clues to uncover the spirit of Aloha! 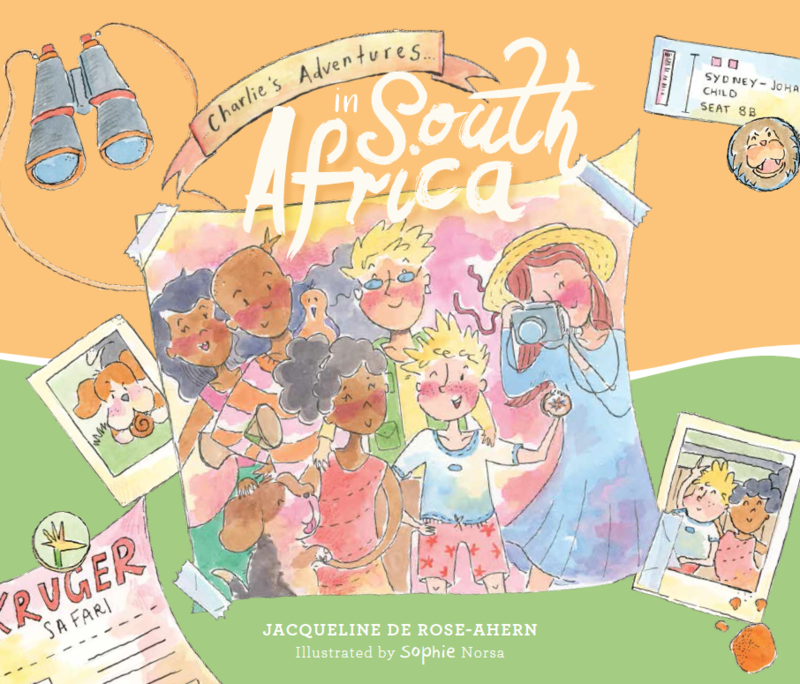 Join Charlie and his family, and follow their adventures across the world on your very own ‘Charlie’s Adventures’ map and sticker! 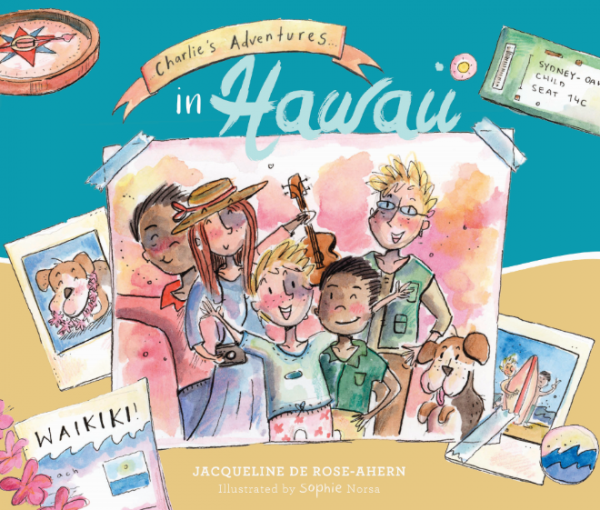 With his friend, Kai and his dad, Amoka, Charlie is set on a discovery of different clues to uncover the spirit of Aloha! 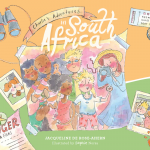 Join Charlie and his family, and follow their adventures across the world on your very own ‘Charlie’s Adventures’ map. 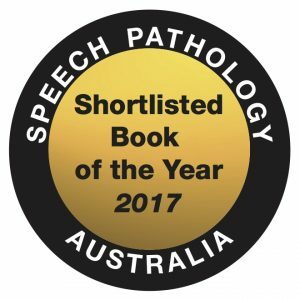 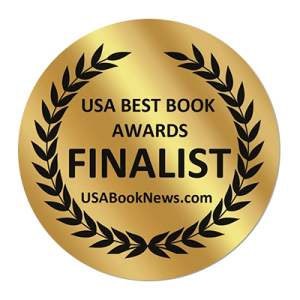 Reviews available on Goodreads, Buzz Words, CBCA Reading Time and Kids’Book Review amongst others.